Hi there, I'm a big fan of this game and looking to join a group of like-minded people. I am currently in [-TRM-] but looking for a new clan that is more active. I have around 2,500 random battles with ~57.5% solo win rate. I play exclusively without premium time (so average XP is lower than would be otherwise). I'm looking for a clan that has a large, active player base (preferably >40 members) as well as an easy-going and friendly culture. I play close to everyday and play mostly randoms & operations, will also play in clan battles if needed. One thing I am specifically looking for are teammates to grind 'out of rotation' operations for the daily bonuses. Look forward to any replies, thanks! Hit us up on Discord man https://discord.gg/u8qjtV Take a look around and find out if you like what you see! I sent a Personal Message to your in-box! Check us out at KSC. 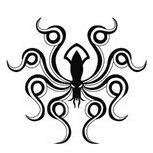 Our main aim focus is Clan Wars and Div play, but we regularly run through scenarios for the perks given. We also have a really solid/fun group of guys who willingly help each other grind out missions. 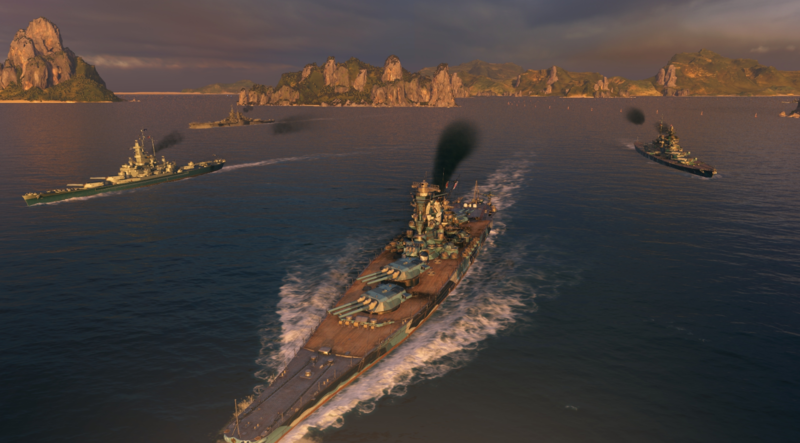 I'm a member from [Blue_] Blue Fleet, we are always open for new members that are healthy to the community and are aiming to improve together. We have 29 members atm and we have fun chatting even during intense battles in Clan Wars and somtimes we just show up to talk. I'm sending the invitation for our discord in the PM. ^And this is one of our proundest matches! See you in the high seas! 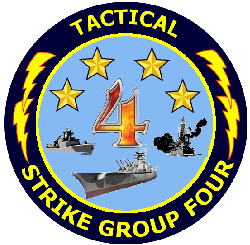 NavyGaming America's doors are always open to new recruits, we have active competitive and social sub clans and often do Operations. Torpeditis I sent you a private message on here feel free to message me back! 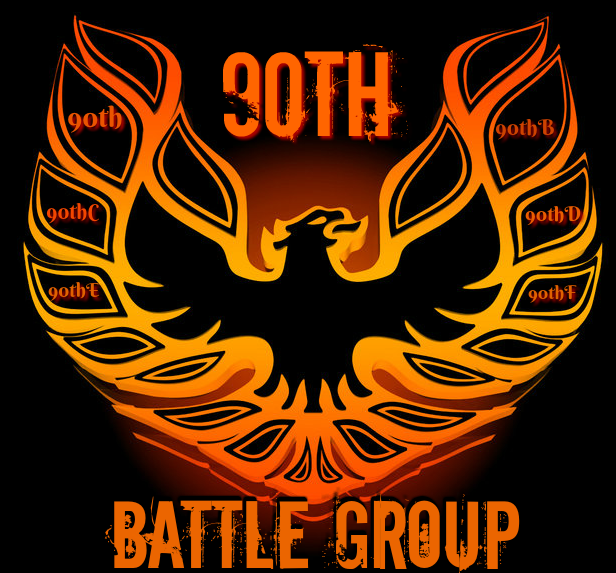 90th Battle Group has room and is currently recruiting we fit the bill for what you are looking for.